I provide continuing education training on a variety of topics, which include assessment and treatment for behavior problems, challenges related to autistic spectrum disorders, methods for robust behavior observations, and ways to incorporate technology into the assessment and treatment process. 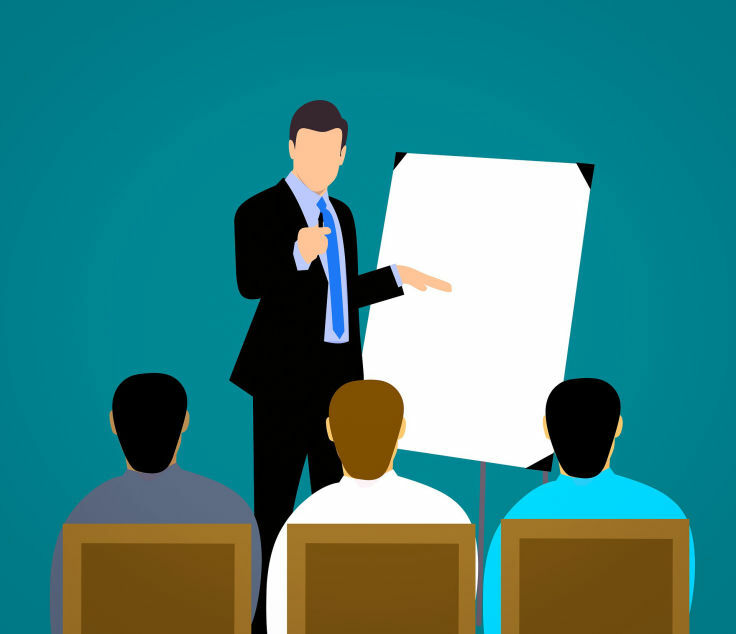 Trainings can be scheduled at my office or nearby, on-site, or via secure tele-conferences. Our latest project, SURF™ (Social Understanding and Repsonsible Functioning) is based on our LUNCH Groups® social learning program. BehaviorTech Solutions, Inc is approved by the American Psychological Association to sponsor continuing education for psychologists. BehaviorTech Solutions, Inc maintains responsibility for this program and its content. Learn practical and effective strategies to reduce disruptive behavior. Students labeled as difficult or disruptive are often unsuccessful in school, struggle with the development of meaningful peer relations, and may be poorly prepared to manage life as an adult, should they graduate. Additionally, they make life challenging for teachers and administrators. Left unchecked, they can consume school resources with little improvement, feel left out and unappreciated, and are at increased risk for unemployment, antisocial behavior, problems with the law, depression, and substance abuse. Knowing how to identify these students early on, understanding the nature of their problems, and implementing positive strategies can literally be a life-changing event for them, and others. This topic will cover a range of empirically-supported, practical, state-of-the-art assessment and intervention strategies that can reduce the frequency and severity of these problems. Although pediatric bipolar disorder accounts for about 2% of psychiatric disorders, it can account for up to 50% of resources expended to address the challenges associated with this diagnosis. Further, nearly one-half of adolescents are initially incorrectly diagnosed, delaying effective treatment. Left untreated, individuals are at least 15 times more likely to commit suicide compared to the general population. Fortunately, effective research-based treatment approaches do exist. We will review the necessary components to familiarize professionals with the essential elements of bipolar, methods for intervening, and important considerations. Using a blend of research-backed information and case examples, you will learn how to recognize important signs and effectively develop interventions. Knowing how to identify these students early on, understanding the nature of their problems, and implementing positive strategies can literally be a life-changing event for them, and others. This topic will cover a range of empirically-supported, practical, state-of-the-art assessment and intervention strategies that can improve skill deficits and address avoidance behaviors. By using computer animation at levels ranging from "simplistic and easy-to-master quickly" to more advanced techniques, clinicians will learn how to help students recognize, address, and practice important social competencies to improve peer interactions, academic progress, and mood stability. Part of the C-BATT® series of modules, Rapid Screener® is a functionally-based social emotional assessment tool. Unlike standardized measures that focus on determining whether broad clusters of symptoms are within or exceed normal levels compared to peers, Rapid Screener® is designed to help clincians and teams quickly determine the most important areas to target across school and home settings. Participants will learn how to administer and interpret the instrument plus its different editions: Initial, Progress, and Retrospective. The latter two can be used to determine progress across behaviors. 4. Staff will learn how the SURF™ Program interventions occur in real-time and how to use meaningful social reward systems. 5. Students can also be assessed at a group level to determine their individual and collective degree of progress.